"Knights Insulation will make your home more comfortable & save you money"
An uninsulated crawlspaces is a major source of energy loss and contributing factor to thermal inefficiency. We install rigid to the perimeter concrete walls, however we recommend doing spray foam for a superior job, for the very little extra cost involved. 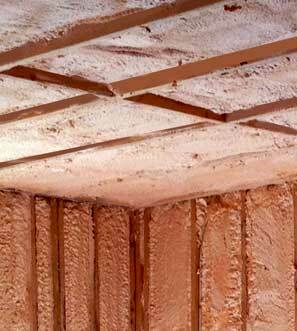 The crawlspace ceiling can also be insulated using fiberglass batts or spray foam for a more comfortable and warmer floors above. We go above and beyond. 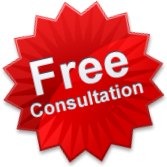 We specialize in New House Constructions, Older Home Upgrades, Attics, Exterior Walls, Crawlspace, Soundproofing. We serve contractors, home builders, homeowners with residential & commercial properties in Vancouver, Burnaby, New Wesminster, Coquitlam, Tricities, Port moody, Port Coquitlam, Richmond, Surrey, Langley, Abbotsford, Chilliwack, Mission & throughout Fraser Valley, Lower Mainland & Victoria areas. "We had Knights apply spray foam insulation to our custom build home, while being constructed. Everyone at Knights were a delight to work with, they went way beyond to ensure a top rate job. Cleaned up afterwards very well too. Now the house is completed and we are getting to enjoy the terrific comfort and fantastic savings from having a properly and well insulated house." Do you know about the ecoENERGY program? Have you heard about the latest rebates/incentives available from the LiveSmart BC program?